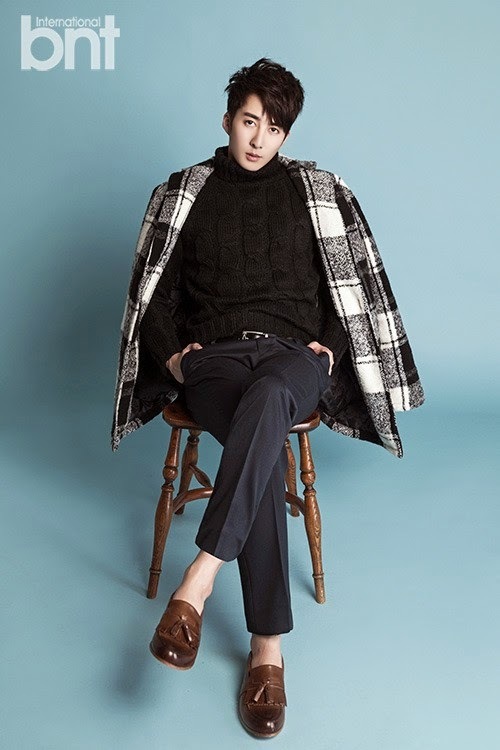 Kim Hyung Jun shared his thoughts on a SS501 reunion and more in an interview with 'International BNT' magazine. 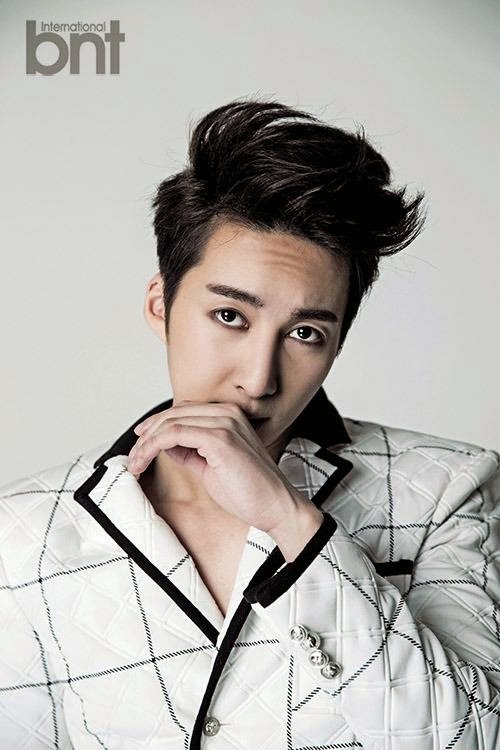 Kim Hyung Jun said, "You'll see SS501 together one day. The SS501 members and I always talk about how we should reunite for the fans in the future." He added that he meets with Kim Kyu Jong often. He also revealed that he initially dreamed of going into the entertainment field to make money for his family, who came into financial trouble during his junior high school days. The singer and actor named Son Ye Jin as an actress he's a fan of and Jung Woo Sung as his role model, adding, "I want to work hard so that I can keep the title of singer and actor like Uhm Jung Hwa and Lim Chang Jung sunbaes." 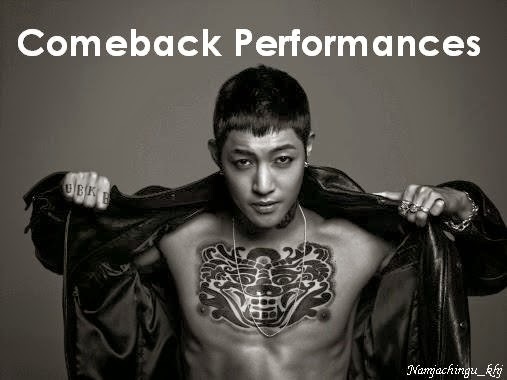 What do you think of a SS501 reunion? Get daily ideas and guides for making THOUSANDS OF DOLLARS per day ONLINE totally FREE.